The Kona Coast on the island of Hawai'i is the site of the historic battle that led to the end of the traditional kapu religious system in the early 1800s. The land has retained its significance to the people of Hawai'i: it includes burial mounds, shrines, home sites, farming areas, heiau, and a section of the Ala Kahakai National Historic Trail. 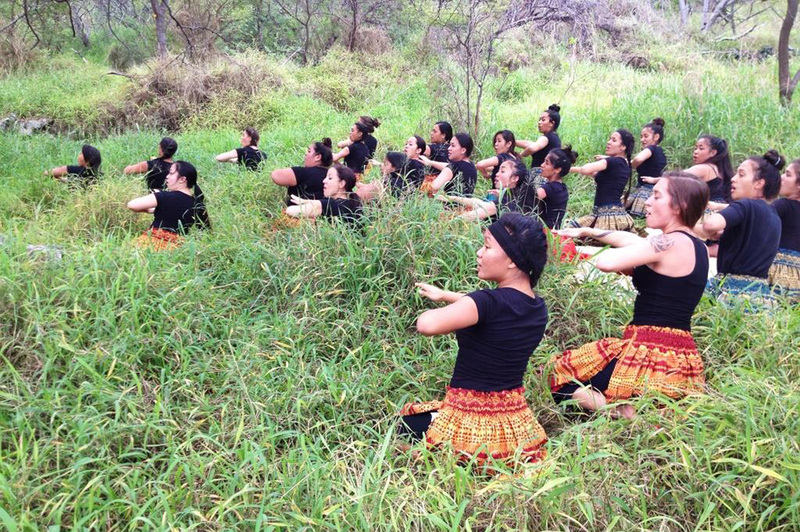 The Trust for Public Land worked in partnership with local nonprofit Aloha Kuamo‘o ‘Aina (AKA), the landowner, and community to permanently protect and preserve these culturally significant lands for generations to come. AKA was founded by the Beamer family, descendants of Chiefess Manono, who died in the battle and is buried on the property. AKA envisions the site as a center of education for peace, justice, and reconciliation.